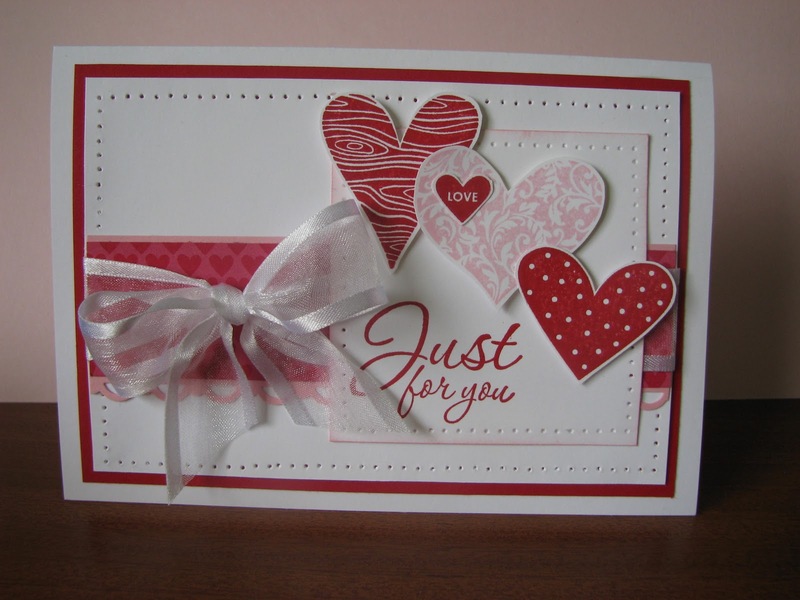 love the sketches at Try Stampin' On Tuesday they are always easy to play along with, the sort you can really jazz up or twist or keep them just as they are. I thought this was a perfect card for that someone special on Valentine Day. 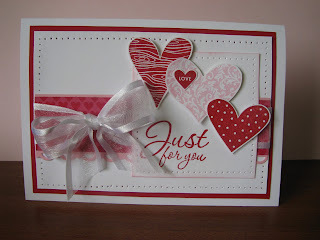 So now pop over to Try Stampin' On Tuesdays and check out the Fab stuff the design team came up with this week. Beautiful card!! I love that stamp set too!! thanks for playing along at TSOT!! This is beautiful Tammy. Thanks for playing along. Love these hearts. 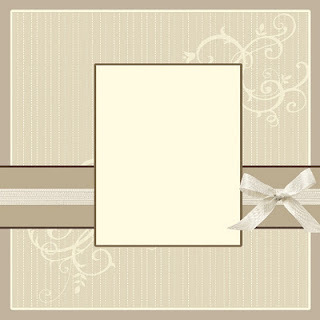 Beautiful card my friend. This is a beautiful card. The perfect valentine. Thanks for playing at Try Stampin'. Wow another beautiful card!!! I haven't been around for a week no Internet access & it is amazing just how much work you can get done.